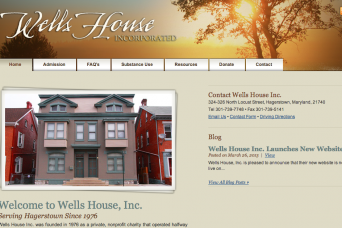 Wells House, Inc. is pleased to announce that their new website is now live on the web at www.wellshouse.org. 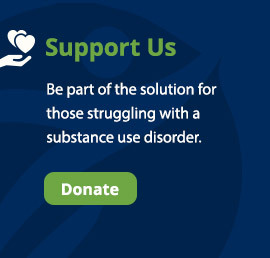 The new website, developed by LeftBrain Website Design, was designed with an emphasis on regularly updated content, useful information and features, and a more user-friendly interface. 2018 Summit of Intersections – a great success!